When you’re a part of a community of 600+ professionals who are starting and growing a niche’ recruitment and staffing agency business, there is one thing that must take place at the end of the year. Here at Staffingpreneurs Academy we have a tradition. We meet on the very last Friday of the year to get ready to ROCK IT OUT in the new year and this year was no different! During the last Q&A Call of 2016, we shared successes, challenges and some of the best questions were asked. We had over 100 callers on the final call of the year and the entrepreneurial energy was so high you could feel it all the way in Ghana, West Africa! What an amazing experience this Q&A call was. 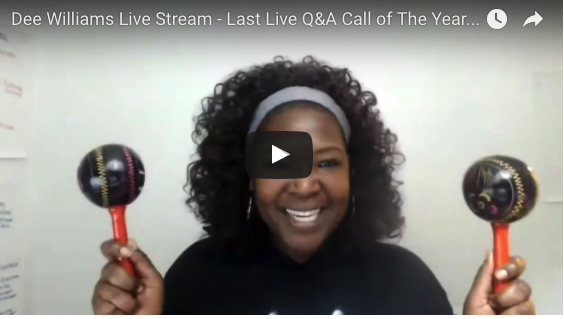 0 Comments on "The Last Q&A Call of 2016!"